Let us bring 60 years of experience to your next project. 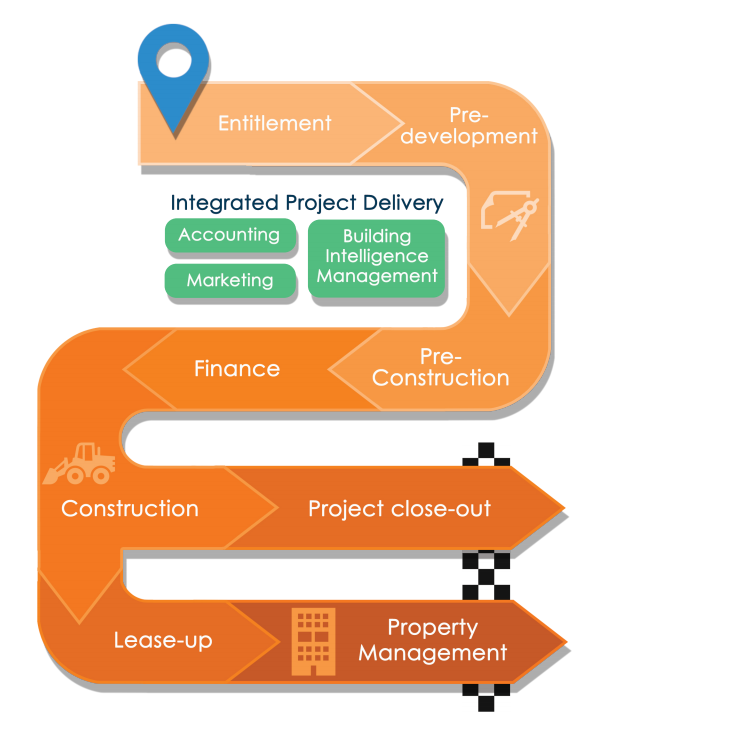 Our ability to manage the entire development and construction process in house can help save you time and money. Contact us today for a free consultation.